Welcome to Umm Assad Publications! May Allah bless you. 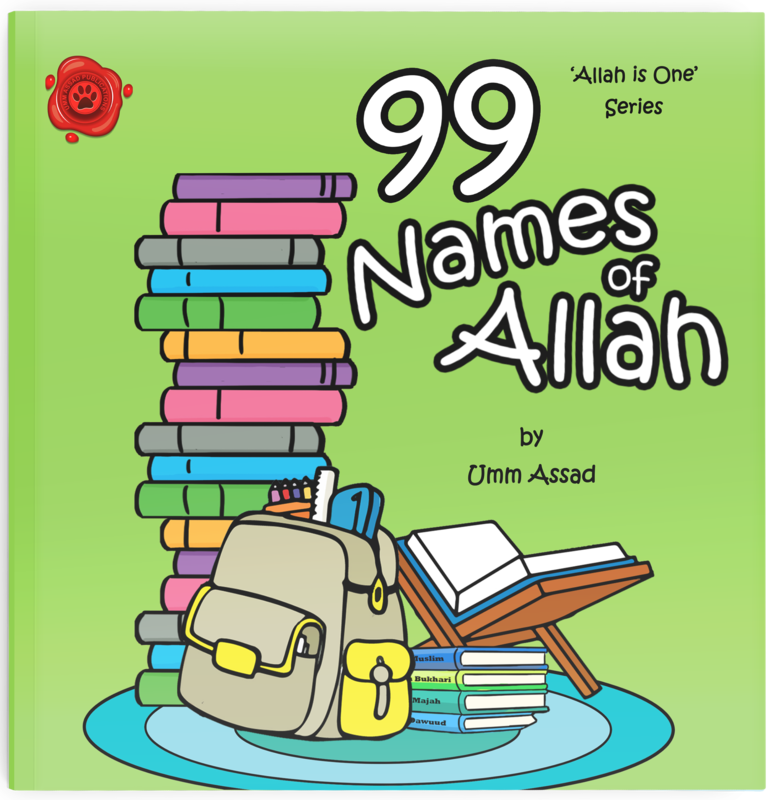 We are an independently-owned book publishing company that takes pride in producing authentic Islamic children’s learning resources; in particular picture books that are read to children so carers may benefit too. 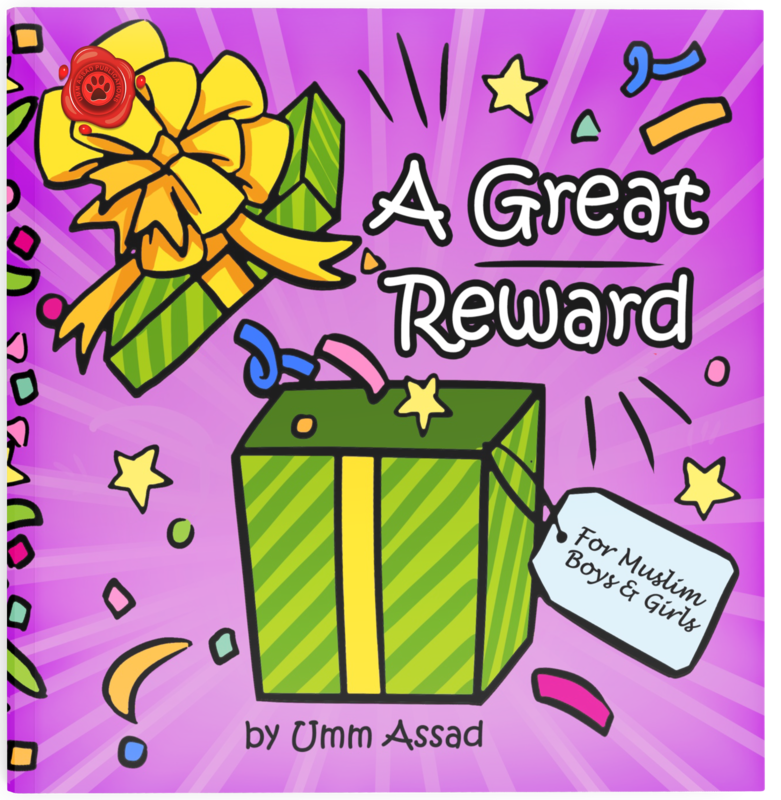 Umm Assad Publications was established in 2016, not long after the release of ‘My First Islamic Activity Pack‘, made by Umm Assad, also founder of ummassadhomeschool.com. This pack was downloaded by thousands of people worldwide in just days. Umm Assad noticed a high demand for important subjects for children, supported with evidence and which avoid picture making. All too often many children’s Islamic book publishers claim the truth, but the source for their content is nowhere to be found, which can lead to confusion, misguidance and disunity. 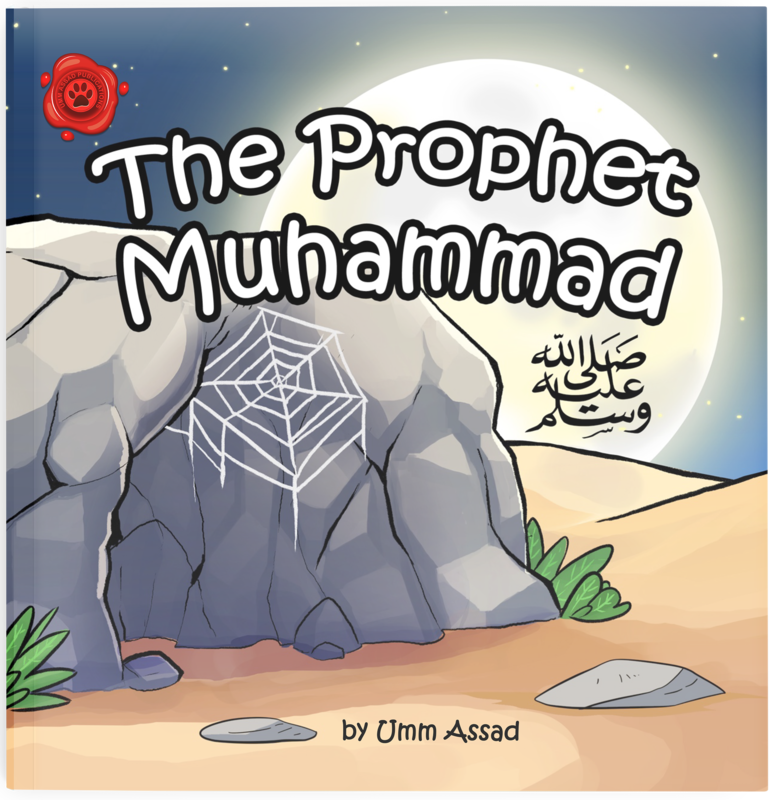 At Umm Assad Publications our mission is to create authentic children’s Islamic learning resources which captivate and educate young readers without compromising our belief in Islam. This is achieved by providing authentic sources from the Quran and Sunnah, no picture-making and all are read and checked by trusted students of knowledge who graduated from Al-Madinah University. This is the cornerstone of Umm Assad Publications.